Host: Alice Backer. Co-Host: Hugues Girard. 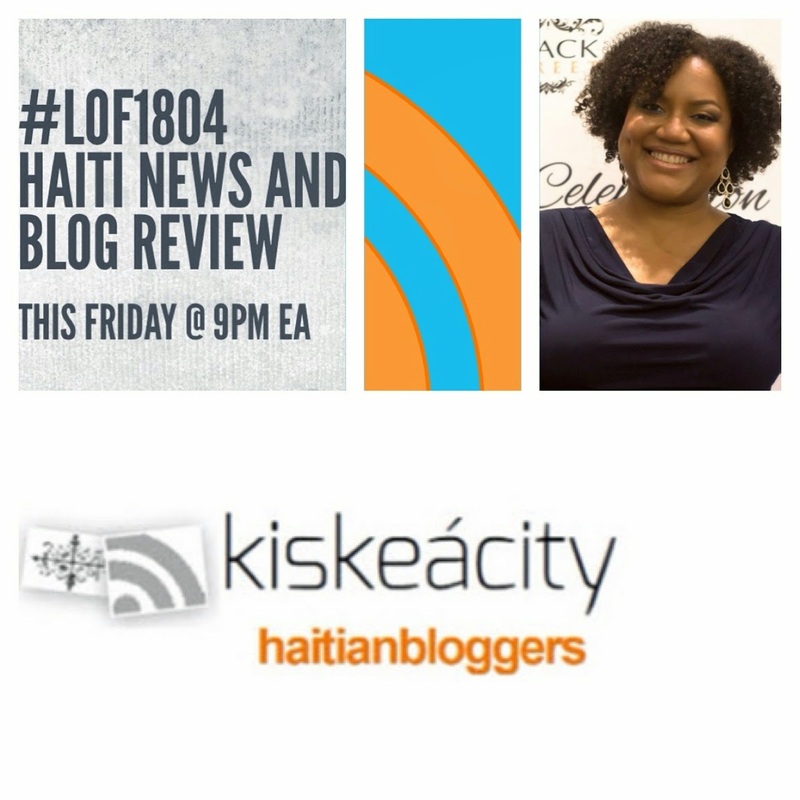 We look at the latest Haitian news and media including: UN cholera admission, latest on Clinton Foundation and Washington Post article. PLUS: Haiti Elections update. 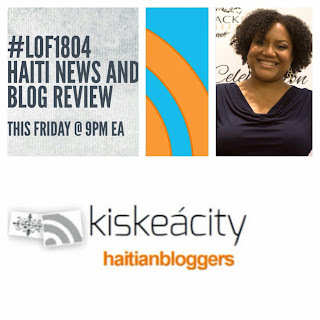 Listen live or on demand on the player below or at http://www.blogtalkradio.com/pancaribbean/2016/08/27/legacy-of-1804-haiti-news-and-blog-review-lof1804. Listen LIVE ONLY on the phone at (714) 242-6119. You can listen to past shows on iTunes by searching keywords 'Legacy of 1804'. Past shows are also available at http://www.kiskeacity.com/search/label/LOF1804. You can also subscribe to the podcast RSS FEED: http://www.blogtalkradio.com/pancaribbean/podcast. 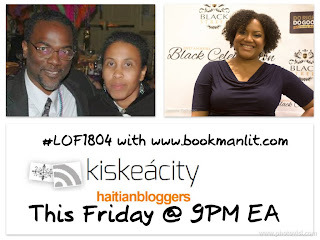 On Twitter: react to or ask questions by using the hashtag #LOF1804. Join host Alice Backer of www.kiskeacity.com for the continuation of last week's broadcast where she discusses the Bwa Kayiman ceremony with Dr. Jerry Gilles and Yvrose Gilles of www.bookmanlit.com. The Bwa Kayiman ceremony kicked off the Haitian Revolution on August 14, 1791. Doctor Jerry M. Gilles and Yvrose Gilles are co-editors of Bookmanlit.com a site that promotes study of Haitian-African culture. They have written several books and articles and have lectured at universities and museums. They have appeared on radio and television programs to talk about various aspects of Haitian History and Religion. Their most recent books include Bicentennial: Haiti's Gift to the World and Remembrance: Roots, Rituals, and Reverence in Vodou. Doctor Jerry M. Gilles, specializes in High Risk Obstetrics. He graduated from Columbia University and obtained his doctorate in Medicine at the SUNY at Stony Brook. Ms. Gilles obtained her undergraduate degree from Barnard College of Columbia University and obtained a Master of Science degree at Teacher's College of Columbia University. By family tradition, Ms. Gilles is descendant of both Dahomey and Kongo. By genetic analysis, she is also descendant of the Mede people of the Ivory Coast. Listen in the player below or live only on the phone at (714) 242-6119. 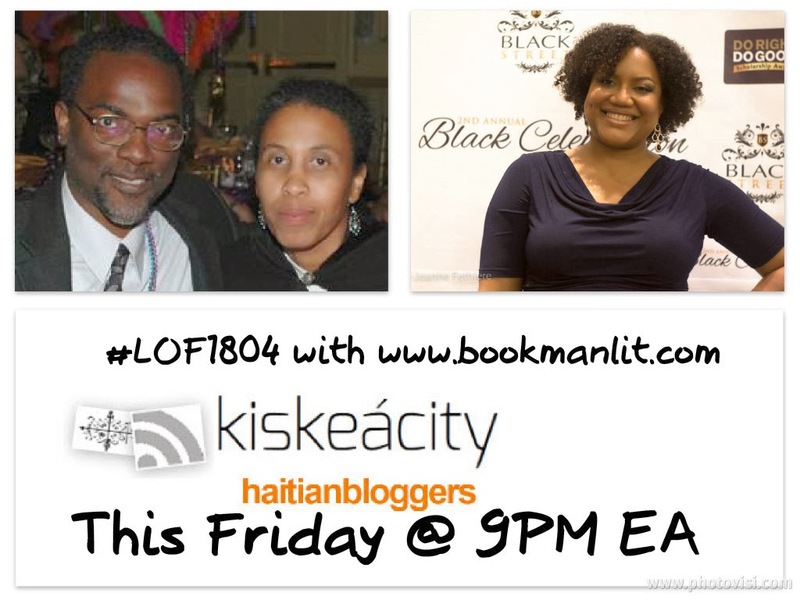 Join host Alice Backer of www.kiskeacity.com as she discusses the Bwa Kayiman ceremony with Dr. Jerry Gilles and Yvrose Gilles of www.bookmanlit.com. The Bwa Kayiman ceremony kicked off the Haitian Revolution on August 14, 1791. 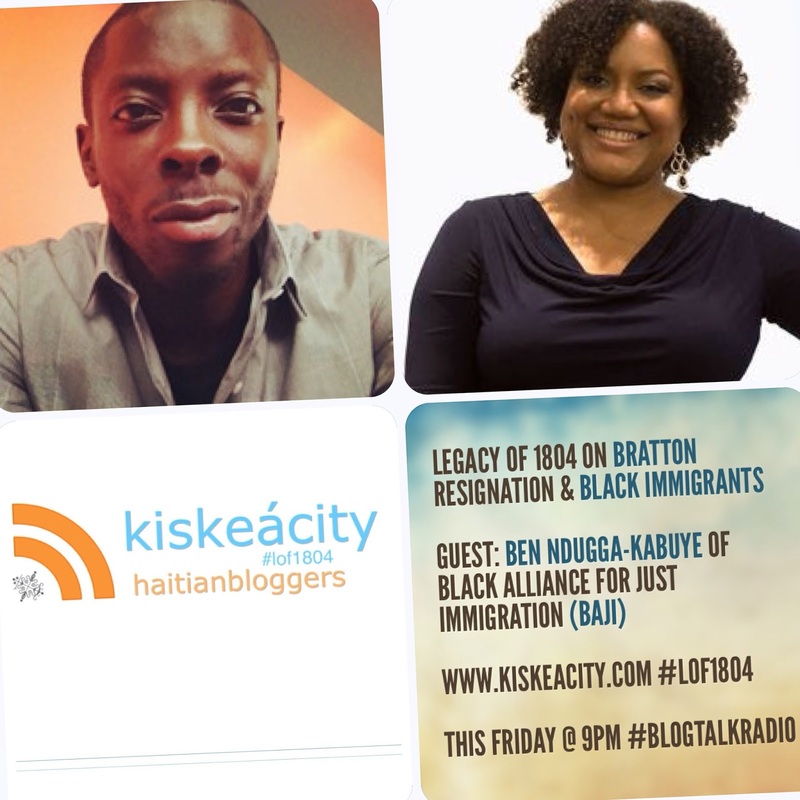 Join me this Friday (Tonight) at 9PM as I welcome Benjamin Ndugga-Kabuye of Black Alliance for Just Immigration (BAJI) to discuss Commissioner Bill Bratton's resignation and Black Immigrants. Listen Live or archived online at http://www.blogtalkradio.com/pancaribbean/2016/08/06/legacy-of-1804-on-bratton-resignation-and-black-immigrants-lof1804. You can also listen and participate on the phone at (714) 242-6119.